Looking for movie tickets? Enter your location to see which movie theaters are playing G.I. 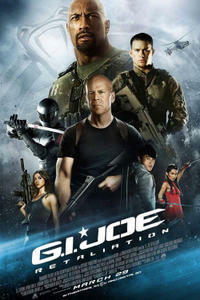 Joe: Retaliation near you.